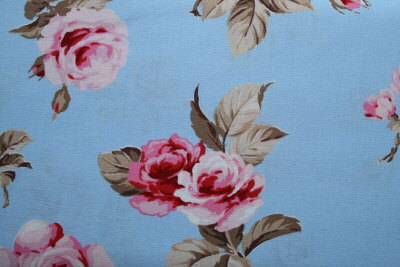 Such a pretty range of fabric for spring, this roses design just hits the right tone. Price is for one fat quarter. If you require more than one piece then put a "2" in the shopping cart box for a half metre or a "4" for one metre etc.